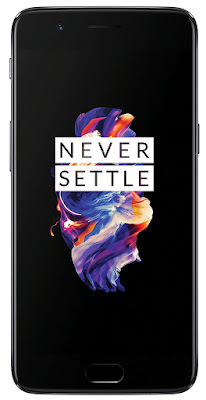 OnePlus is a famous brand and well known for its Premium Flagship Smartphones. After its previous launch OnePlus 3T, skipping its Series 4 Smartphone, OnePlus has launched its new Premium Flagship handset OnePlus 5, Globally and in Indian market as well. It is now available on www.amazon.in exclusively. This time its available through an open sale without any invites like its previous sales. This time it is also launched in its two colors and two variants according to its specifications in two colors Slate Grey & Midnight Black. 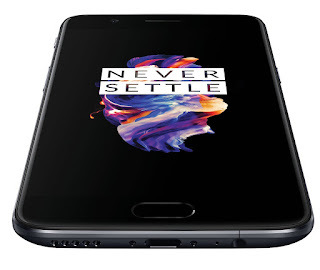 OnePlus-5 handset comes with a 6GB of DDR4 RAM that has a 64GB of onboard device storage and second one is available in 8GB of LPDDR4 RAM that accompanies an ample of storage upto 128GB and All-Metal Unibody structure. Both handsets supports Dual 4G Nano SIM with dual standby and 4G VoLTE support. Both handsets comes with support for 34 network brands across the world. Again it comes with its fast charging technology feature of DASH Charge. All other specifications are the same in these handsets. 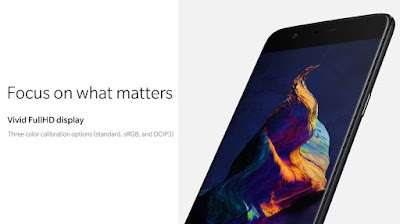 OnePlus 5 has a 5.5” 1080p Full High Definition Display with around 440ppi resolution. 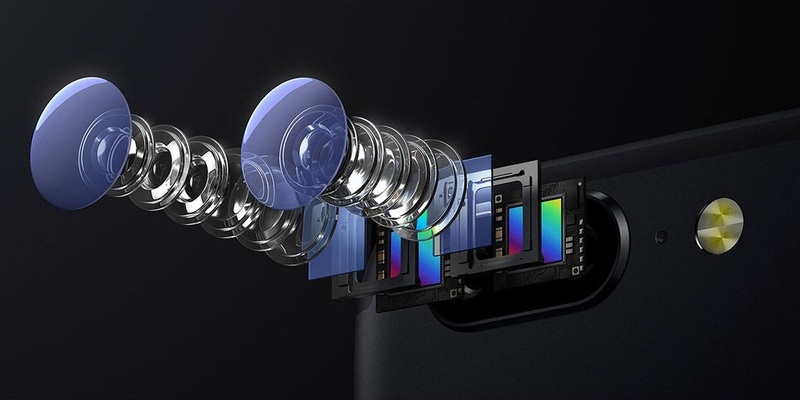 It has latest Qualcomm Snapdragon 835 Octacore 64Bit Processor for faster processing that has a support of Adreno-540 GPU with 6GB/8GB of RAM and an ample of storage space upto 64GB & 128GB in it. It also runs latest Android Nougat OS v7.1.1 out of the box that also has touch of OxygenOS on it. 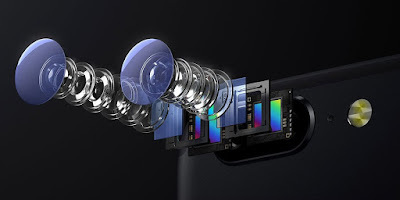 It packs dual rear camera 20MP + 16MP on its back panel with Portrait Mode, Smart Capture, Pro Mode and Effortless Clarity & Fast AutoFocus camera features and a 16MP powerful selfie camera on its front panel. 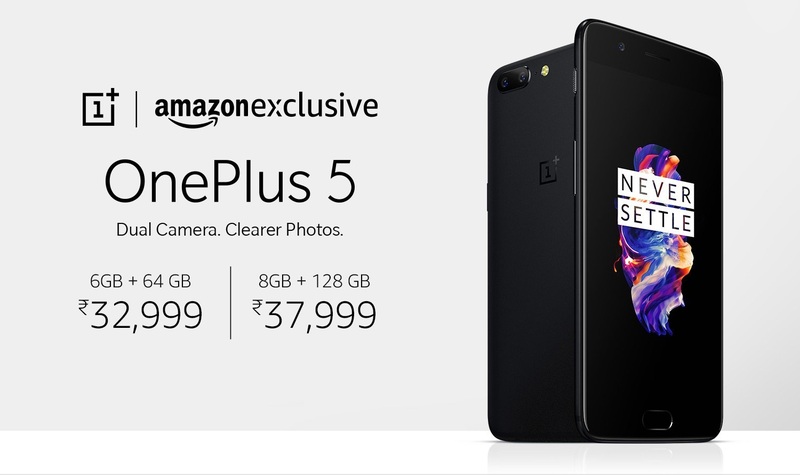 OnePlus 5 has slim & sleek design. 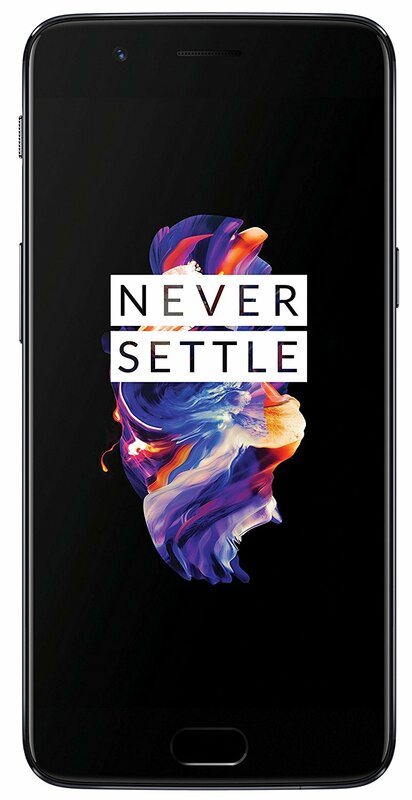 Some other feature available in OnePlus 5 smartphone like Dash-Charge (30min.of charge for a whole day battery backup) Apps Priority, Alert Slider, Unibody & Slim Design, DND Mode for un-interrupted Gaming Experience etc. It also includes Bluetooth, Wifi, Wifi Hotspot, GPS, AGPS, 4G LTE FDD-TDD & TDS, NFC, Fast Recognition 360 degree Fingerprint Sensor. Other Sensors included in it Accelerometer Sensor, Ambient Light Sensor, Electronic Compass Sensor, Fingerprint Sensor, Gyroscope Sensor, Hall Sensor, Sensor Hub. For power backup it packs a 3300mAh Lithium Ion Battery with USB Type ‘C’ fast charging port. When asked for big & more battery life, One of Sr.Officials from OnePlus team has said that we are focusing on device and apps optimization for long battery life not on more and more mAh’s of battery backup. He also said that its 1080p FHD display can compete with other handsets with 2K Resolution. OnePlus 5 smartphone comes with latest and great features with big spec.’s and that is also at affordable price tag as compared to all other big brands available in the market.